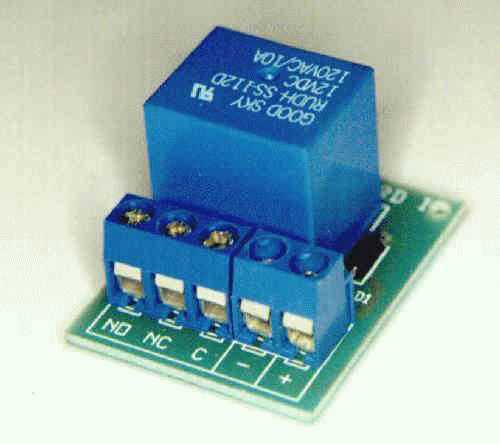 Simple PCB Relay Board Kit – K143. Soldering required. This simple PCB relay board kit will allow you to switch other electrical devices on and off. Applying any 12 Volt DC signal to the input of the board will energize the relay allowing you to switch on and off higher voltage loads. Features a Diode for Reverse EMF protection, and Screw Terminals for clean wiring connections. 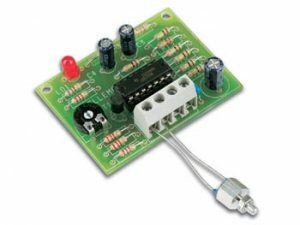 This simple PCB relay board kit will allow you to switch other electrical devices on and off. Applying any 12 Volt DC signal to the input of the board will energize the relay allowing you to switch on and off higher voltage loads. 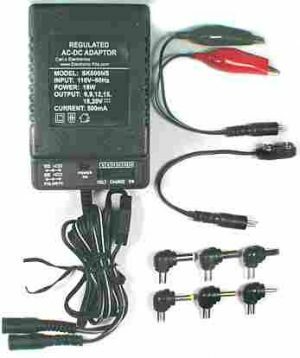 Features a Diode for Reverse EMF protection, and Screw Terminals for clean wiring connections. DIY K43.